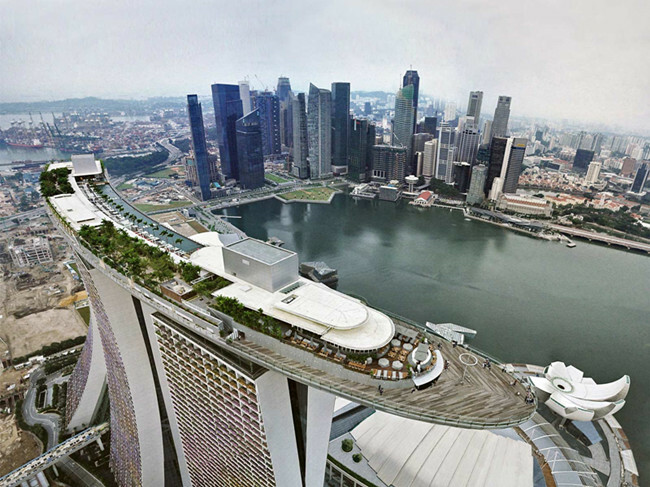 You haven’t seen Singapore until you’ve seen it from the Sands SkyPark Observation Deck, soaring 57 levels above the heart of the city. Drink in the panoramic vistas of stunning Marina Bay, the world-class cityscape, the architectural wonders of Supertree Grove, and the vibrant colours of Gardens by the Bay. From Marina South Pier all the way out to the Singapore Strait, observe the bustling shipping lanes that have built Singapore’s rich multicultural history. Hone your photography skills from the best vantage point in the city. 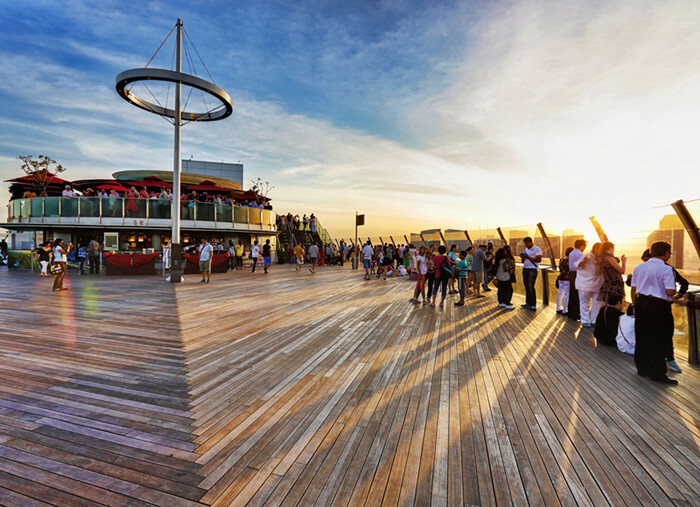 Whether blue waters glittering under a clear bright sun, or the spectacular laser light show Wonder Full after night falls, the Observation Deck is the place to be for capturing the picture of a lifetime. Dine at Sky on 57 or CÉ LA VI located atop the Sands SkyPark and witness an unforgettable panoramic view of the Singapore skyline. 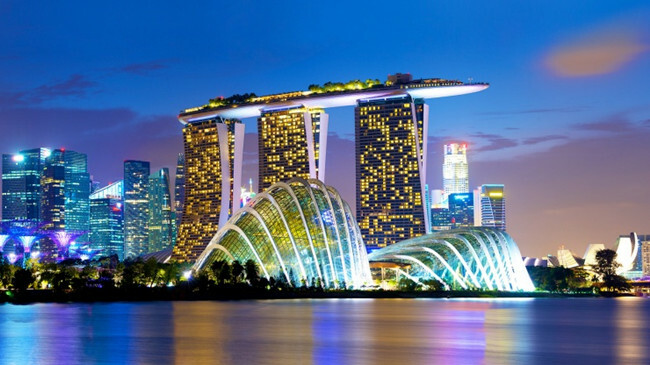 If you visit Singapore only once in your lifetime, this hotel is the best choice for you. Amazing experience. We love this place. Wonderful place with wonderful view. More cheaper than buying from counter or official web. The view is just excellent and impressed. Awesome location, nice view over the entire city. You can take beautiful pics. It's amazing view, wish to stay longer to enjoy the magnificent night city light view. 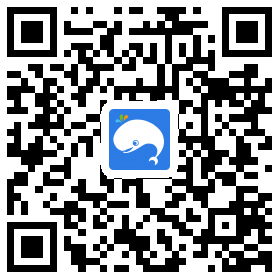 It is very convenient to book the ticket online in advance. Entrance is at the Marina Bay Sands Hotel Tower 3 exterior..
Child tickets are valid for children aged 2 to 12 years old only. Children below 2 years old admits free. All venues within the SkyPark can be visited with this ticket except for the Infinity Pool (reserved for hotel guests only). You are not required to use vouchers and tickets on the same day. Please be informed that the SkyPark Observation Deck will be closed for a private event on Tuesday, 11th September 2018. 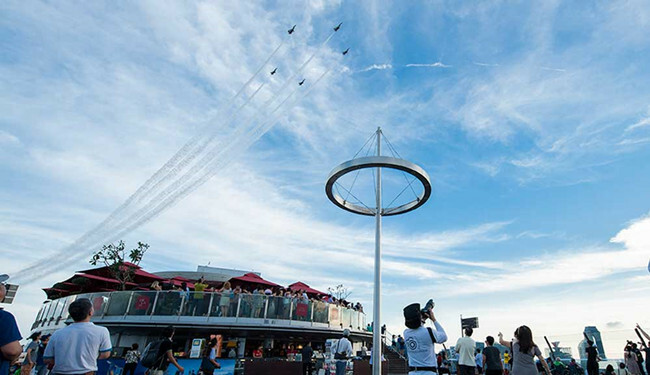 Observation Deck will be closed from 3pm till late, after which guests will not be able to access the deck. Observation Deck will resume it’s normal operation on Wednesday, 12th September 2018 at 9.30am.